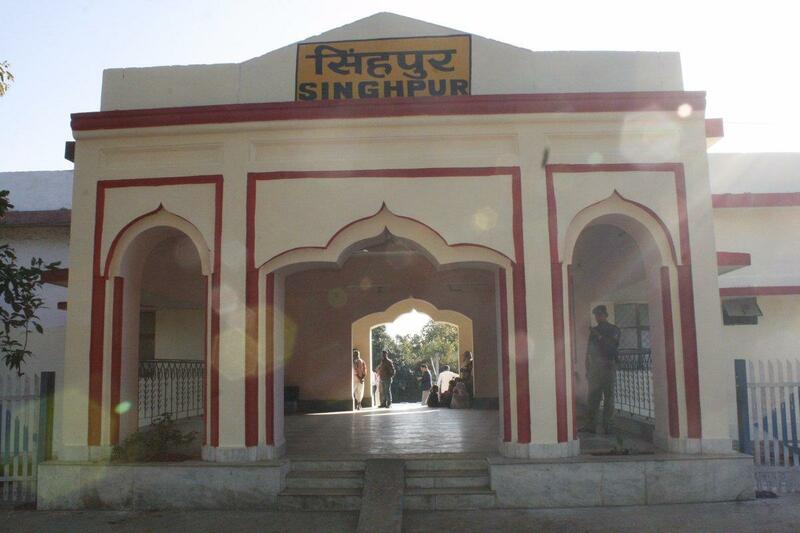 Compare with the Shortest Route between Singhpur and Chirimiri. 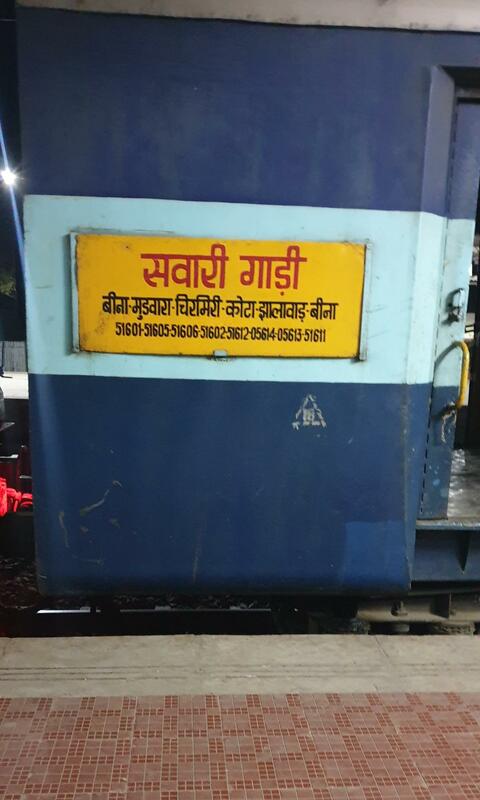 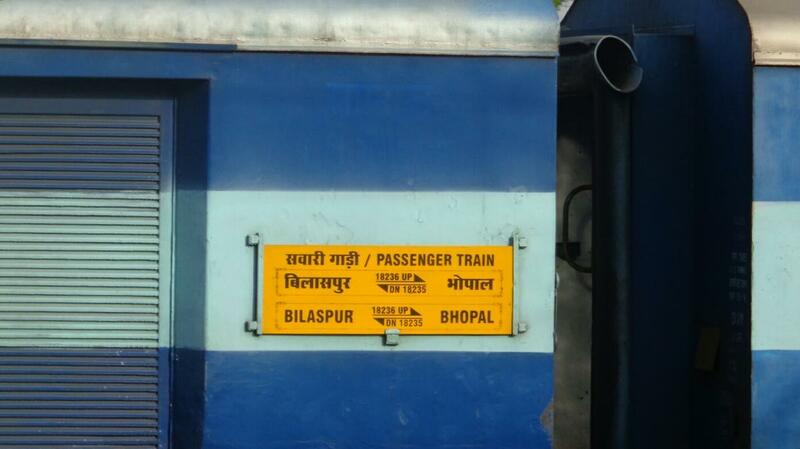 Compare with the Shortest Route between Singhpur and Bhopal Jn. 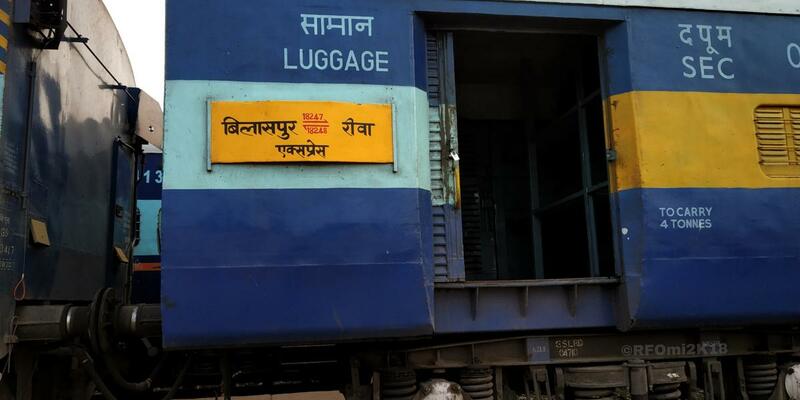 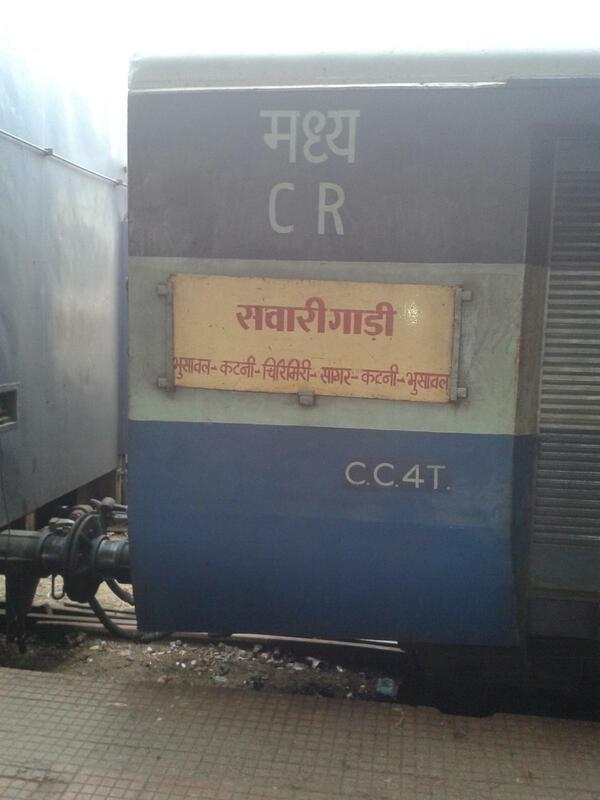 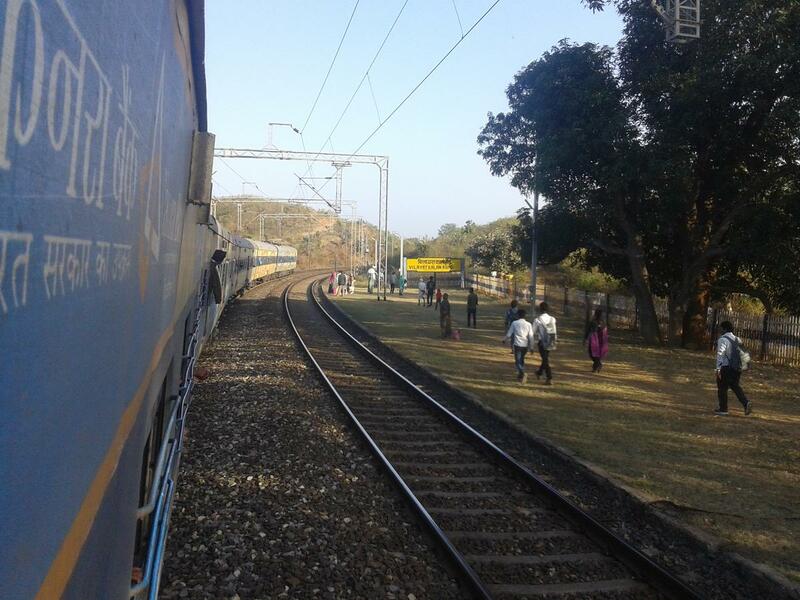 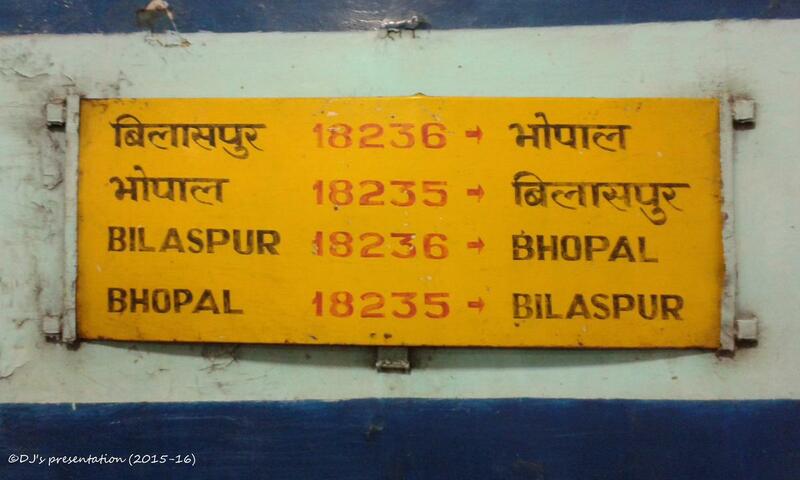 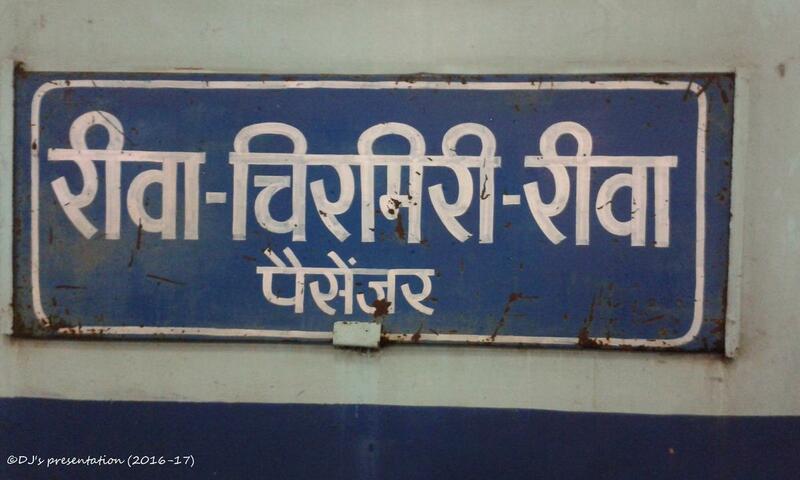 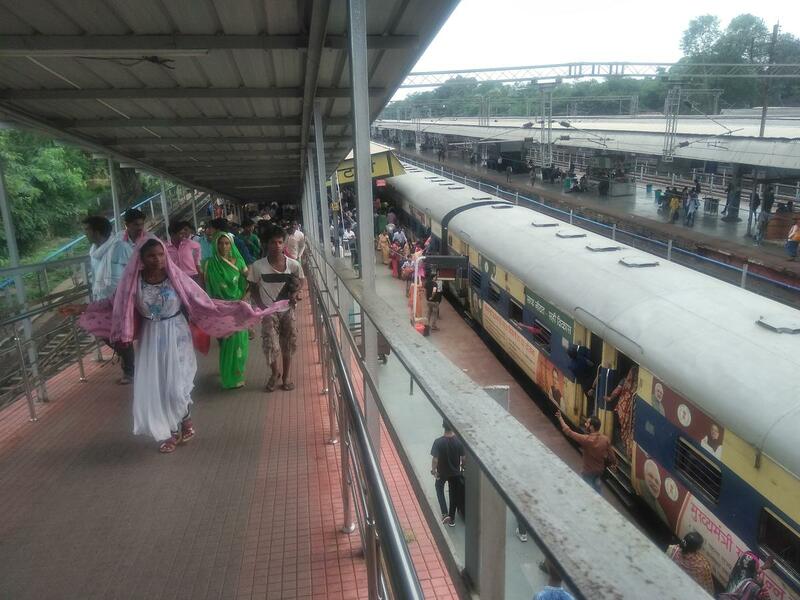 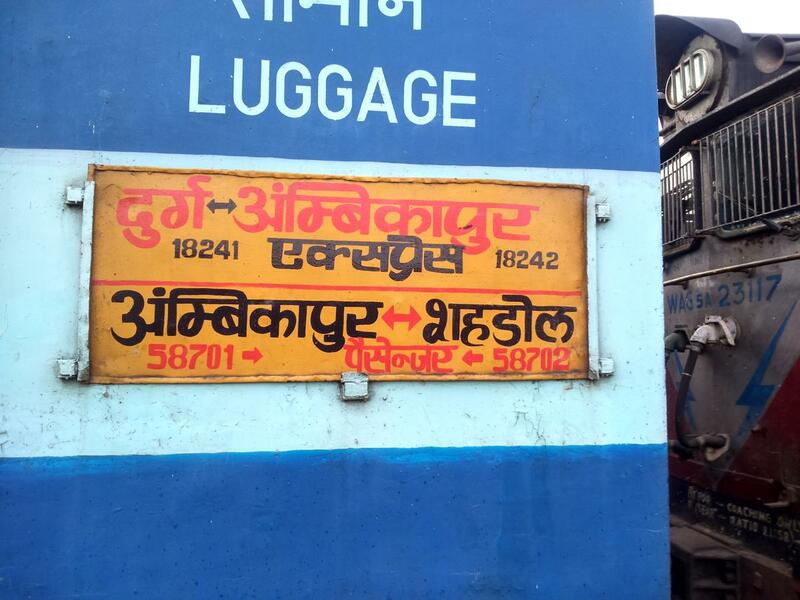 Compare with the Shortest Route between Singhpur and Bilaspur Jn. 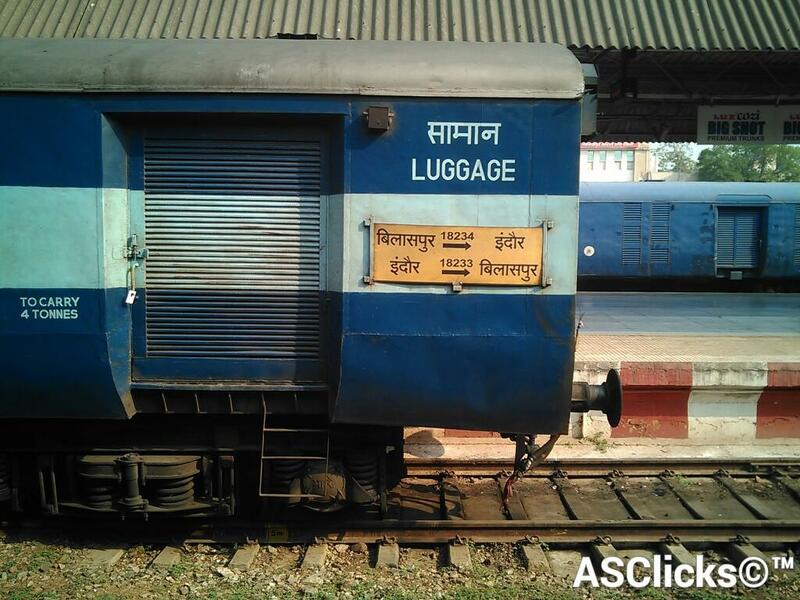 Compare with the Shortest Route between Singhpur and Katni Jn. 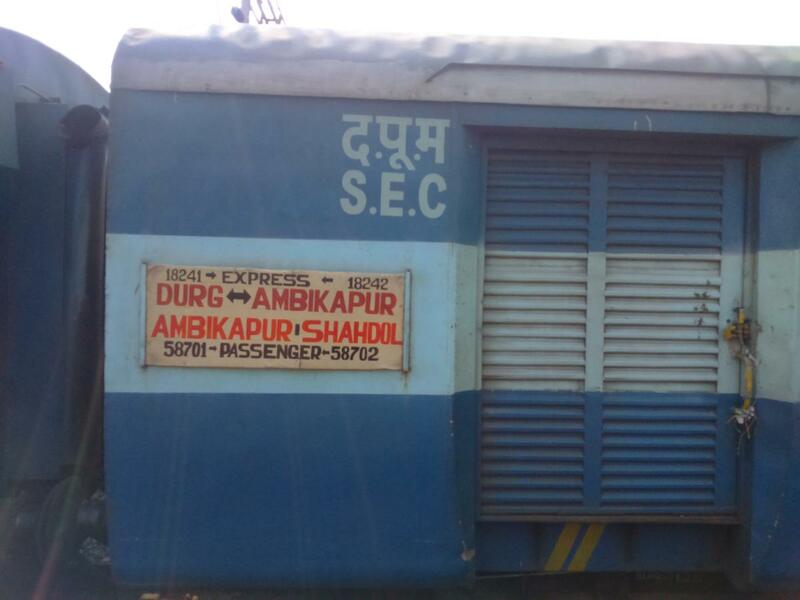 Compare with the Shortest Route between Singhpur and Ambikapur. 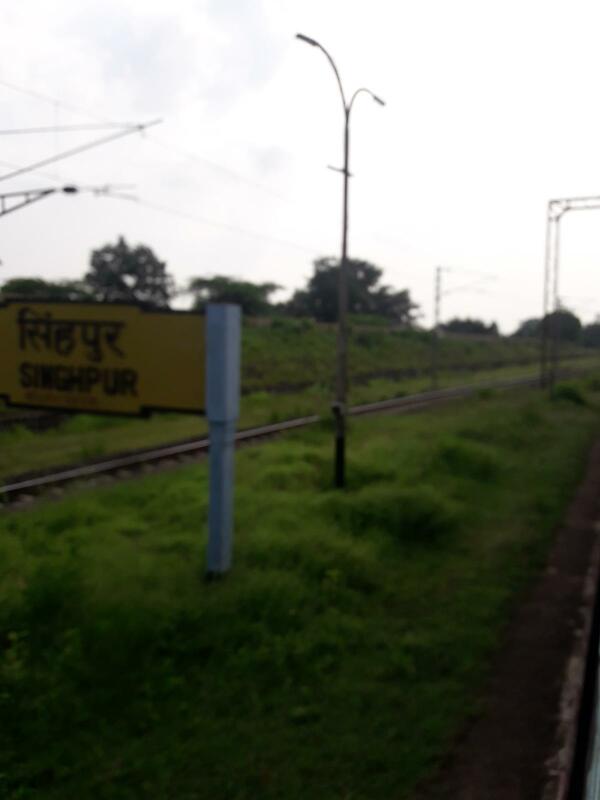 Compare with the Shortest Route between Singhpur and Shahdol. 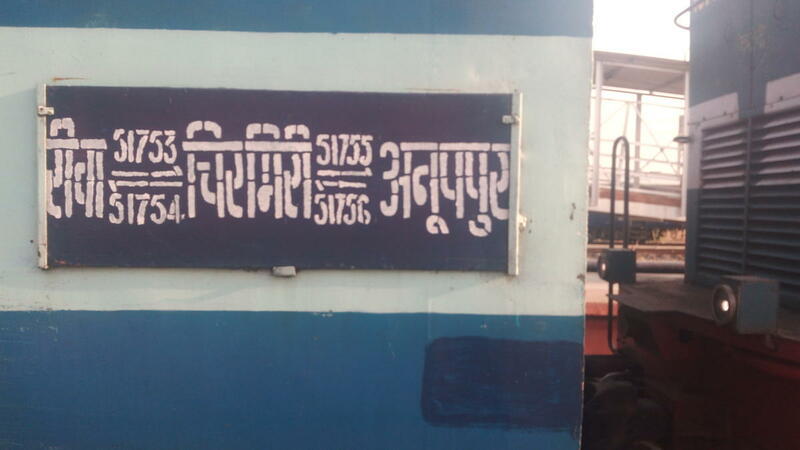 The Shortest Route between SNGP and INDB is 74 km (9%) shorter. 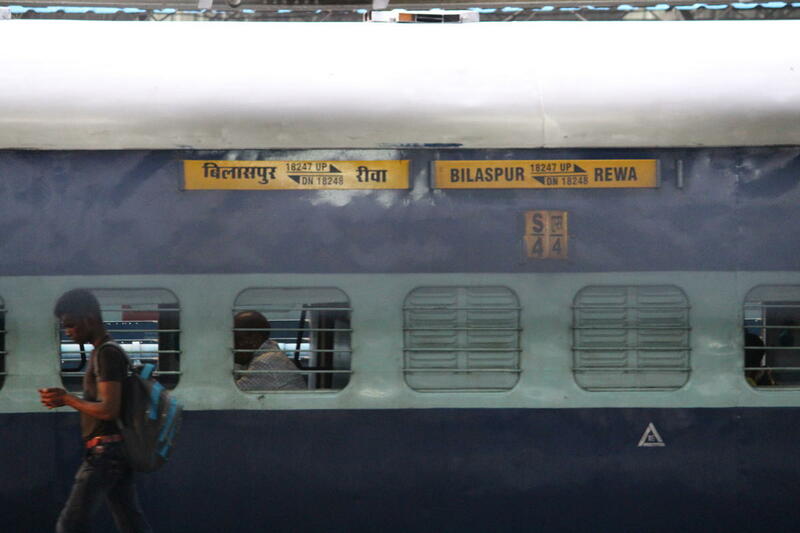 Compare with the Shortest Route between Singhpur and Rewa.